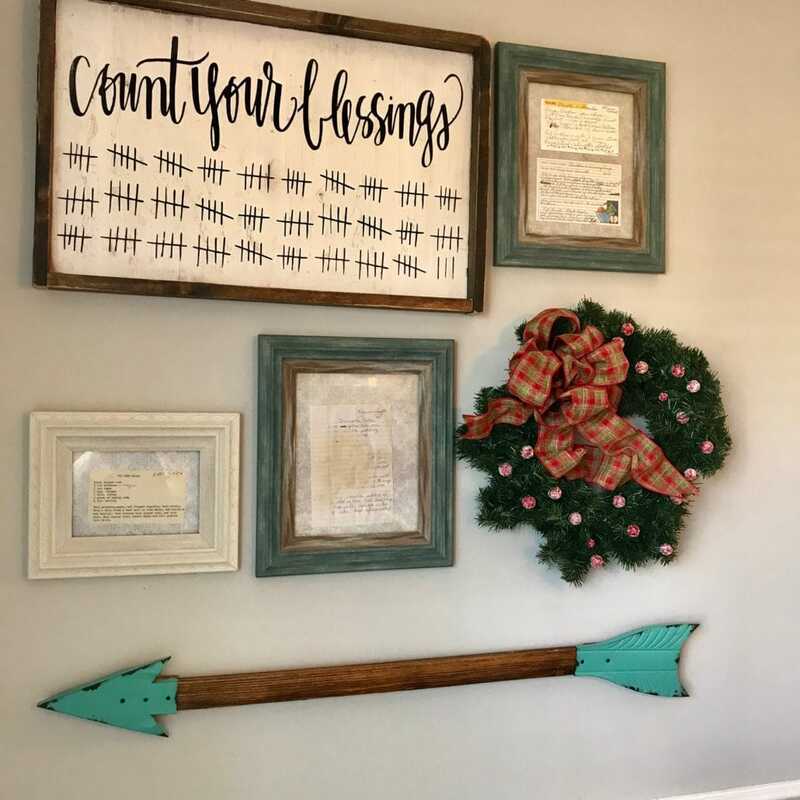 DIY wreaths do not have to be complicated and you do not have to have a million different little tid bits to make it look good! “Live Simply” – Isn’t this like a modern motto these days? 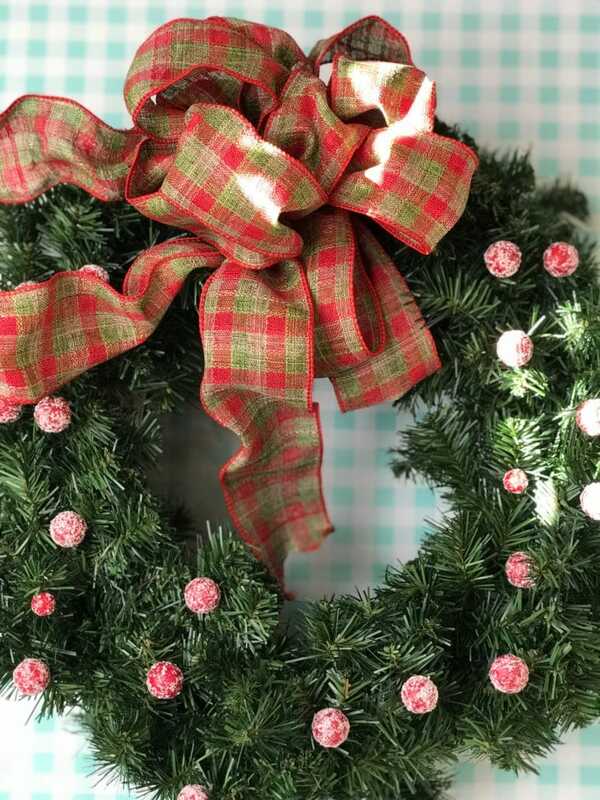 Well this holiYAY wreath tutorial certainly fits the bill! The frosted foam berries are from Hobby Lobby, the wreath I found on sale at Michael’s, the ribbon and glue gun I already had! Easy Peasy! 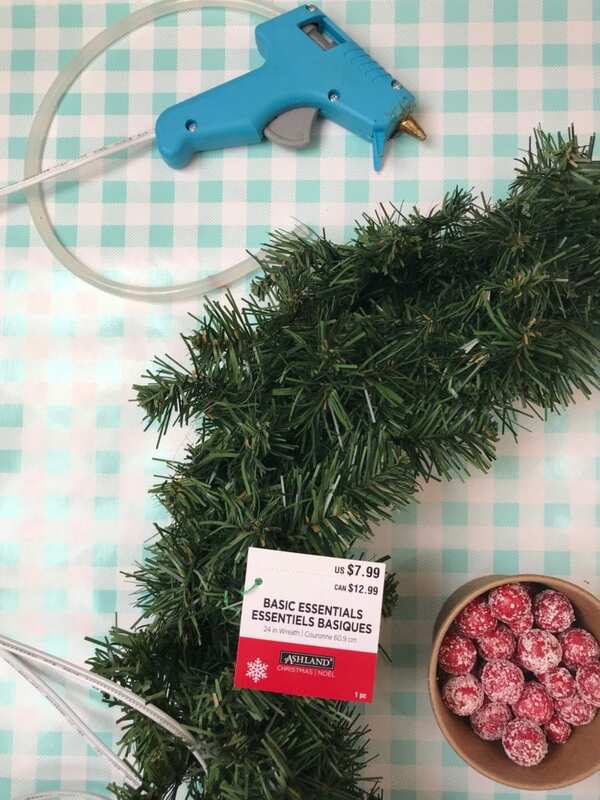 This basic beauty can be hung outside to add punch to your front porch flair. The pretty piece could also play a role in your indoor seasonal decor!